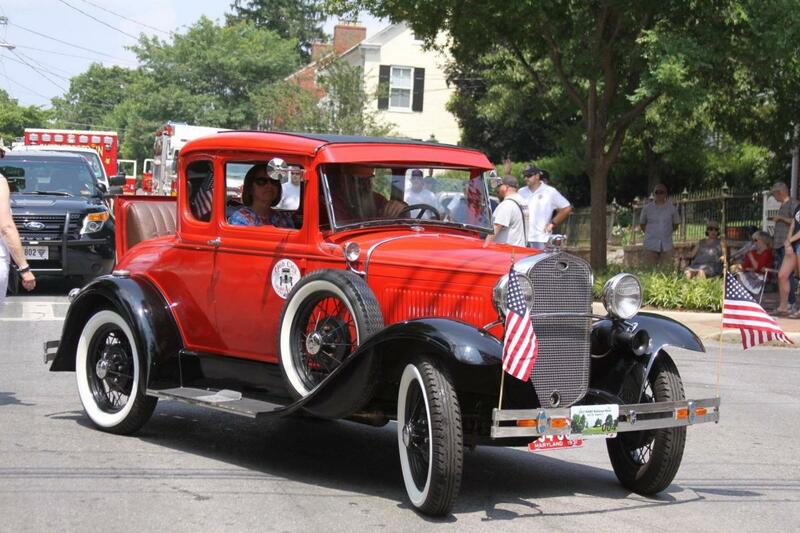 The Hub City Model A Ford Club, Inc. is a nonprofit organization founded in 2000. We are dedicated to the Model A Ford as a means of preserving part of our national heritage and passion for the motor car. We welcome all who are interested in classic cars. Owning a Ford Model A is not necessary to be a member and share in our activities and interest with these antique cars and trucks. Our monthly meetings are held at the Boonsboro American Legion. 710 North Main Street, Boonsboro MD 21713-1051 on the first Wednesday of the month. Meetings start at 7:00pm.